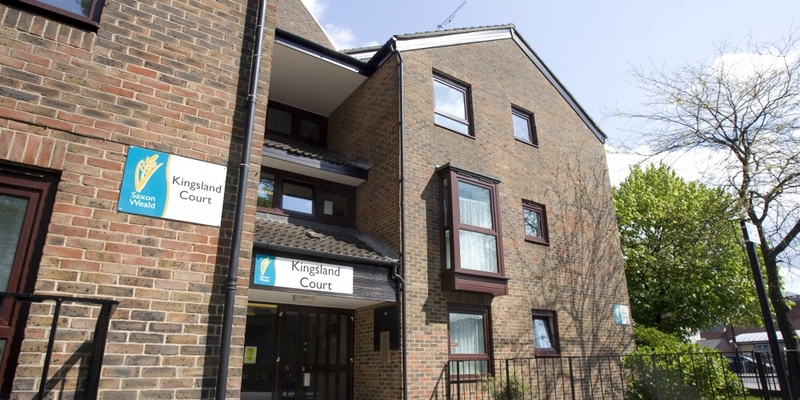 Situated in the centre of Southampton, Kingsland Court benefits from easy access to shops, parks, services and transport links. It is a short walk from a GP's surgery and the Royal South Hampshire hospital. The development consists of 26 one-bedroom apartments and 1 two-bedroom apartment.